Dine in or Carry-Out. Catered meals. Breakfast served all day. 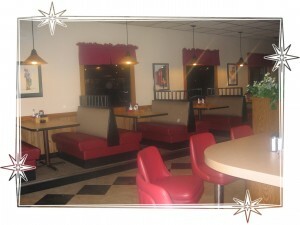 If you would like to view our menu click here.